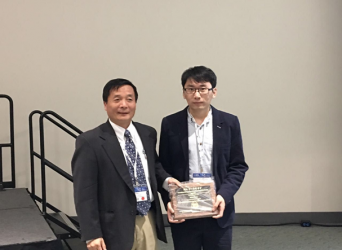 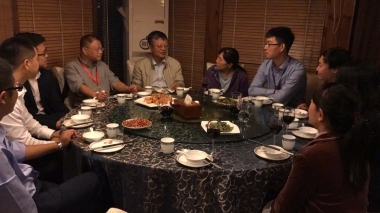 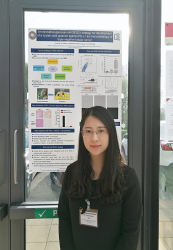 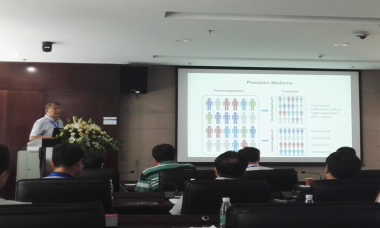 Prof. Zhang Ge was invited to attend the 2018 Chongqing ICOBR-ICMRS Basic & Translational Research Group Conference. 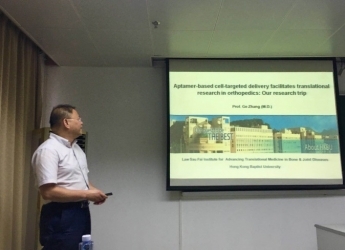 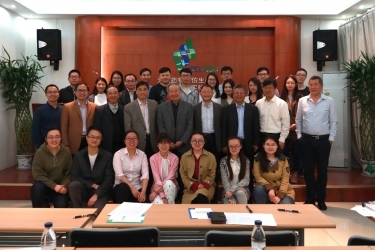 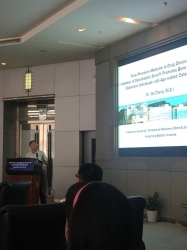 Prof. Zhang Ge was invited to attend the meeting for discussing the final drafts “The pharmacology of Chinese Medicine”. 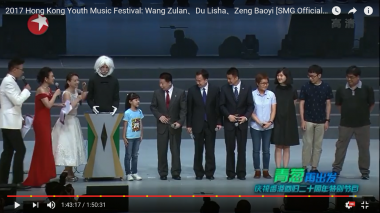 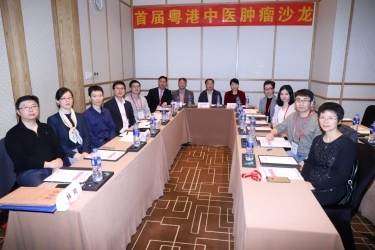 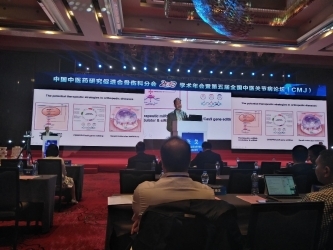 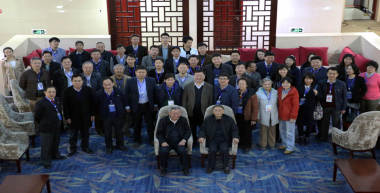 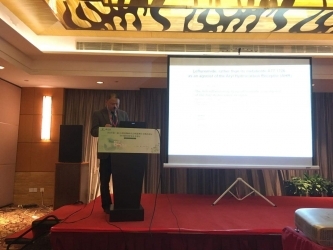 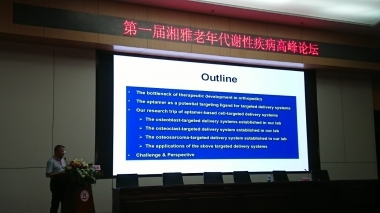 Prof. Zhang Ge was invited to attend the First Xiangya Geriatric Metabolic Disease Summit Forum. 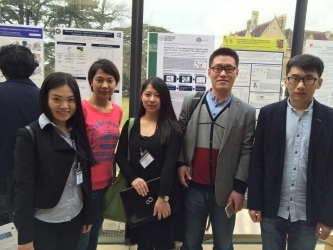 CCIR members were invited to attend the advanced academic symposium on nucleic acid drug research & development. 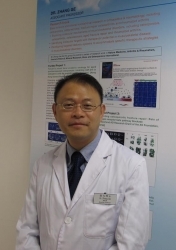 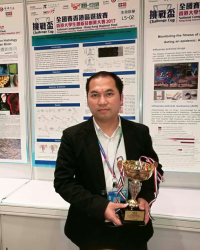 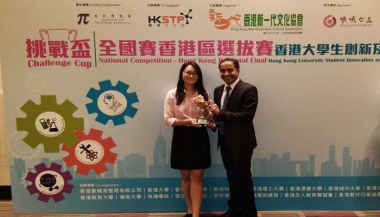 Congratulations to Dr. Chao Liang, Dr. Fangfei Li and Ms. Luyao Wang on successful publication in Biomaterials. 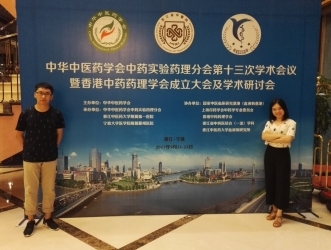 Prof. Ge Zhang was invited to attend the 2017 Shanghai-Zhejiang Obesity Conference. 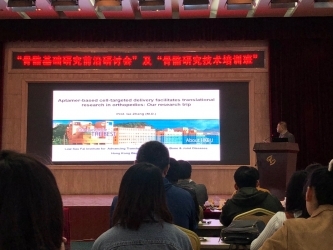 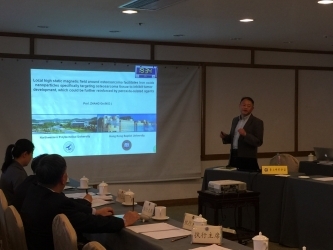 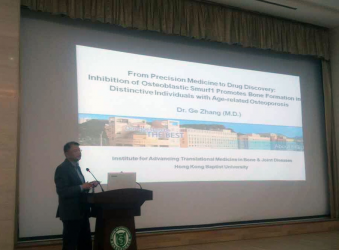 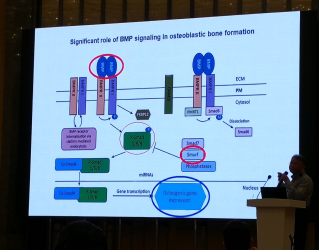 Prof. Ge Zhang was invited to attend the academic summit held by Chinese Society of Osteoporosis and Bone Mineral Research. 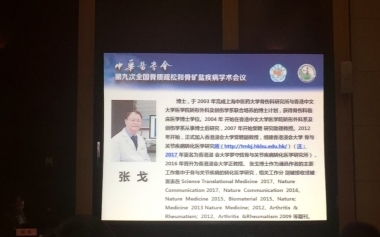 Prof. Ge Zhang was invited to attend the academic summit held by the Fourth Military Medical University. 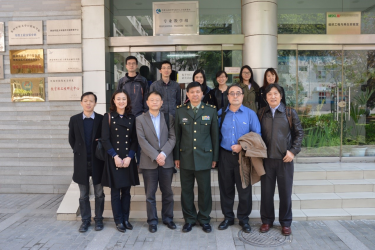 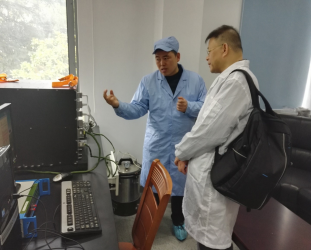 Prof. Ge Zhang and his research team were invited by Prof. Jin Yan to visit the Fourth Military Medical University. 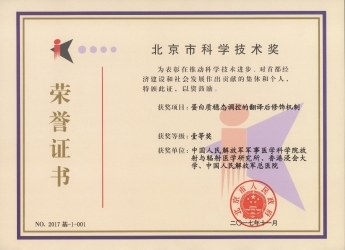 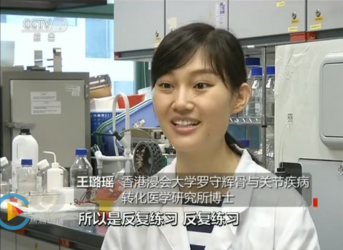 In 2009, the School established the Centre for Cancer and Inflammation Research (CCIR), which sets out to search for the causes of cancer and inflammatory conditions as well as novel therapeutic strategies by combining Chinese medicine and modern scientific technology, with the aim of pursuing innovative research in contributing to the health of human kind. 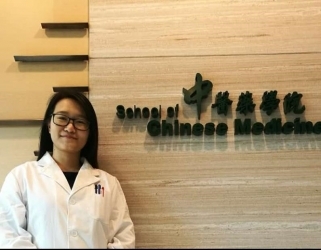 Welcome to visit homepage of Shum Yiu Foon Sum Bik Chuen Memorial Centre for Cancer and Inflammation Research(CCIR) Through this website, we hope to provide you with more information and resource that will assist you in acquiring knowledge about common cancerous and inflammatory diseases as well as getting to know our institute and also share some data service in the meanwhile.